Electricians are expensive, and there is a reason. Unlike the guy you hire off the street to scrape paint from your house, the electrician is a trained professional. State requirements vary, but in our state alone, a General Journeyman certificate requires 4,000 experience hours for residential trade. Based on a 40 hour week, that's just under 2 years. Master's degrees take that long. Problem: Electrician arrives, looks at your service panel (circuit breakers), and is confronted with a non-existent list of circuits or a list that is so grossly outdated that it is meaningless. He spends half an hour trying to determine which circuits feed your remodeled basement. Solution: This is the absolute, number-one, guaranteed way to save money on your ​electrician bill. Why hire an expensive professional to do what you can do? Create a spreadsheet or document on your computer with two columns: 1.) Circuit number; 2.) Places that the circuit services. Work with a partner, who can go through the house and verify that things turn on or off as you flip the breaker on or off. The electrician may not treat your directory literally, but it will greatly narrow things down for him. Problem: You bring the electrician into the work area. Junk clutters the floor. Drywall boards are leaning against open walls. The electrician spends precious minutes shifting drywall away from the work area so that he can gain access. Solution: Your electrician has just become a very expensive house cleaner. Move everything out of the way, so that he can start as soon as possible. Problem: The electrician comes in. You offer him coffee. You sit down and talk about lights, switches, outlets, wiring paths, etc. An hour later, he begins work. Solution: Electricians are not your partners in design, brainstorming over your awesome home theater build or gorgeous small bathroom remodel. While their store of knowledge is invaluable, the more decisions you can bring to the table means less time spent flapping lips. Problem: You've managed to limit the time the electrician spends in your house with other tips listed here. But when you look at the bill, you're horrified with the bill for materials. Solution: If you want to install a 96 in. electric baseboard heater, go to Home Depot and get the cheap one off the shelves. Get those Decora switches there, too, and sleek outlets and especially your lighting devices. Without a doubt, it will be cheaper than the one supplied by the electrician. Once again, your labor is free; his labor may run in the 3 digits per hour range. Two caveats: 1.) If you purchase the incorrect item, be prepared to accept the electrician-supplied device. For instance, if you bought 15A outlets for a 20A circuit, these would not work. 2.) Don't purchase items that are considered "tools of the trade," such as wire, staples, wire nuts, boxes, etc. Unless you have a prior arrangement with the electrician, you'll be stepping on toes. Problem: You Google your town name plus "electricians" and you get back all sorts of websites that helpfully want you to "Get Matched With: Qualified Electricians In YOUR Area!" After heading down a rabbit's warren, you eventually get matched with an electrician. Maybe. Or that electrician is a company that only works on commercial jobs. Or it's 75 miles away. Solution: The Internet is rife with websites that sign up as affiliates of contractor-matching services. When they lead you to a service, they get $25, $50, or even more. 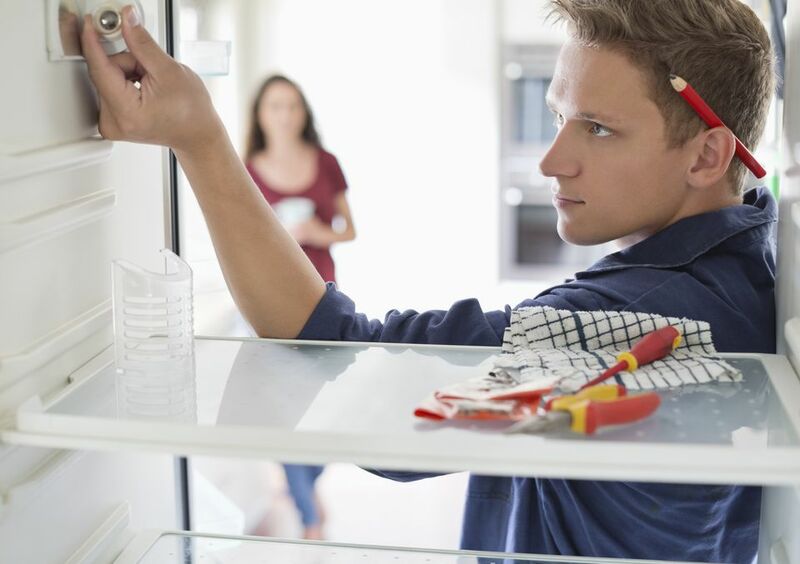 Instead, go straight to an electrician's website, hook up with a reputable contractor matching service such as HomeAdvisor, or search a dependable review site like Yelp.